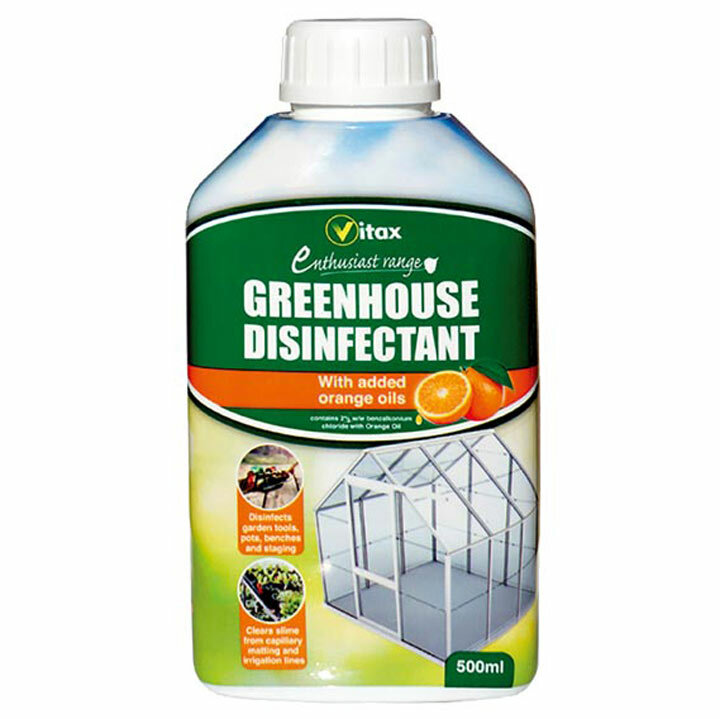 A concentrated cleaner and disinfectant for use in greenhouses, garages, utility rooms and outbuildings. 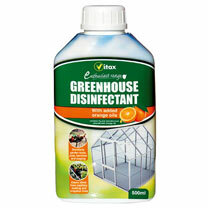 Cleans ornamental pots, glass, work surfaces and equipment such as knives and tools. Disinfects bird tables. Added orange oils. 500ml.